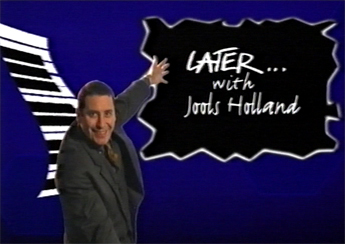 James Blake @ Later with Jools = Great! 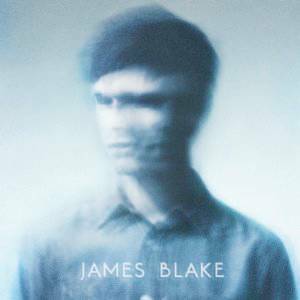 Just watched James Blake as guest at Later with Jools. If you like it minimal, than you should check him out. Live even more minimalistic as on the album. Fantastic stuff.